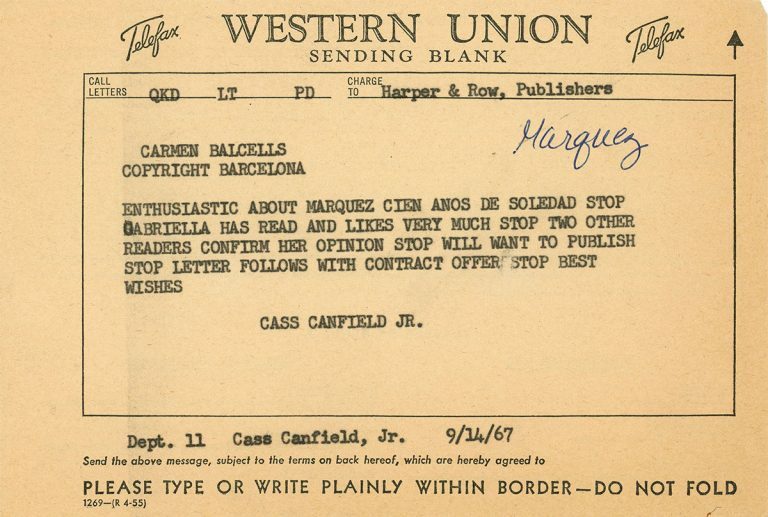 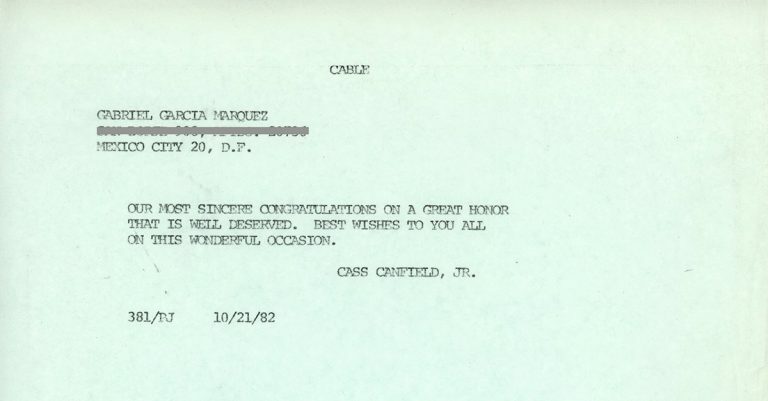 In this Western Union telegram dated September 14, 1967, from Cass Canfield Jr. (an editor at Harper) to Carmen Balcells (the agent of Gabriel García Márquez), Canfield states unequivocally that Harper wants to publish García Márquez’s One Hundred Years of Solitude, which would become the first English-language edition of the book. 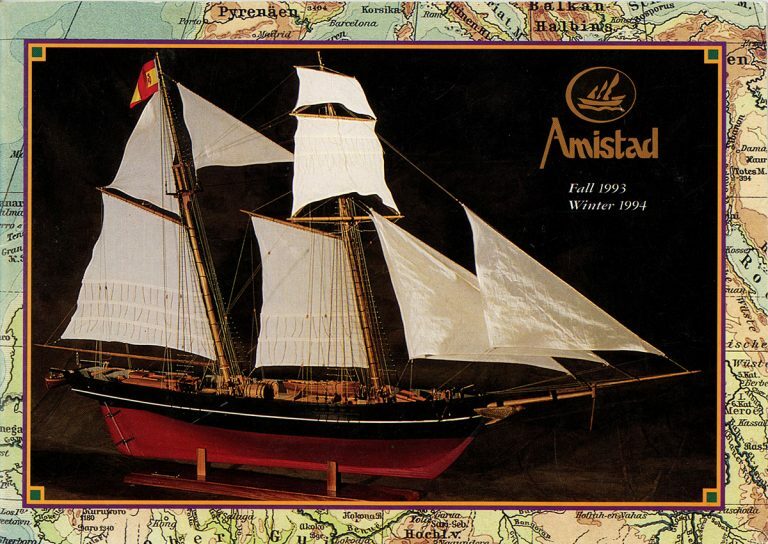 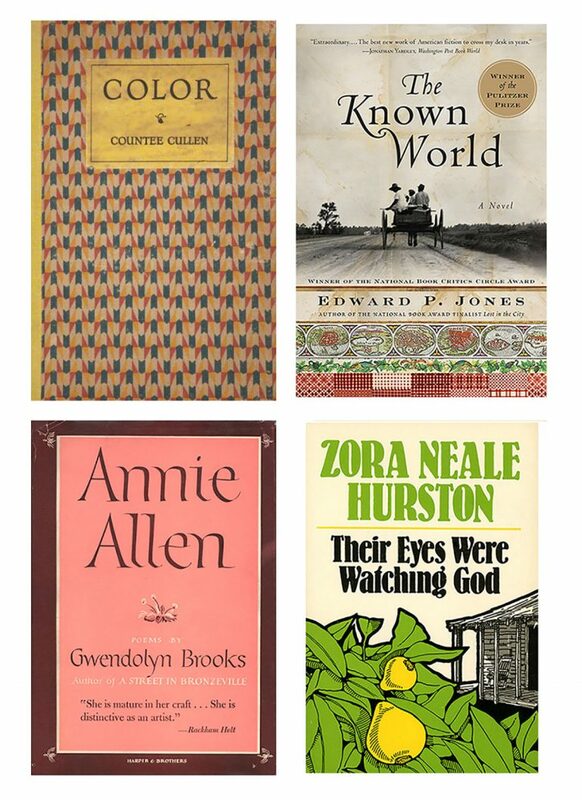 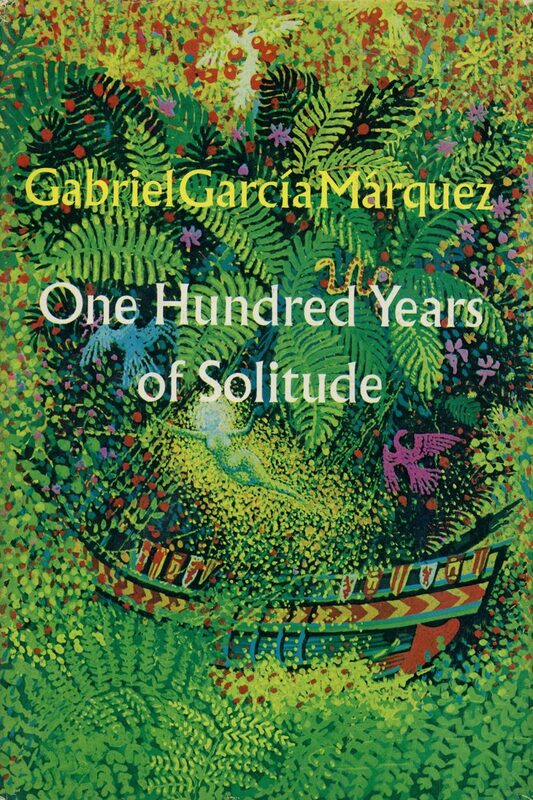 When Harper & Row published the translation in 1970, it revealed the reality of a distant culture to North Americans. 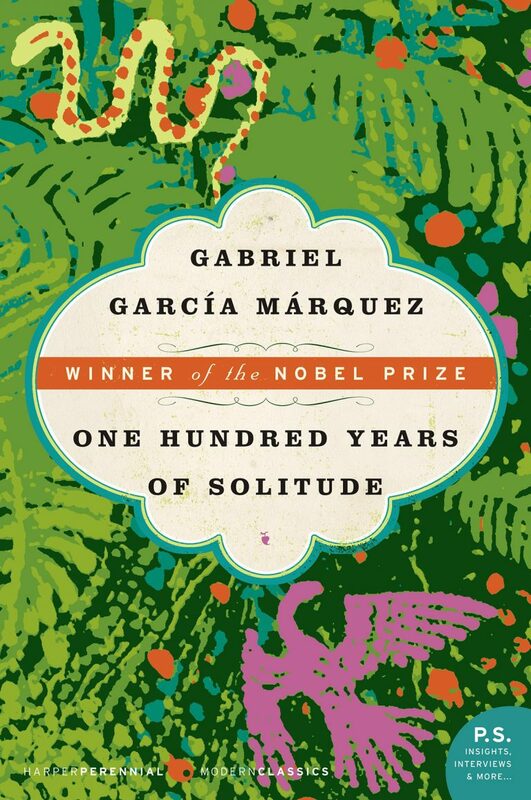 García Márquez’s book not only reflected the Latin American zeitgeist, but it also resonated with the growing civil rights and counterculture movements in North America.